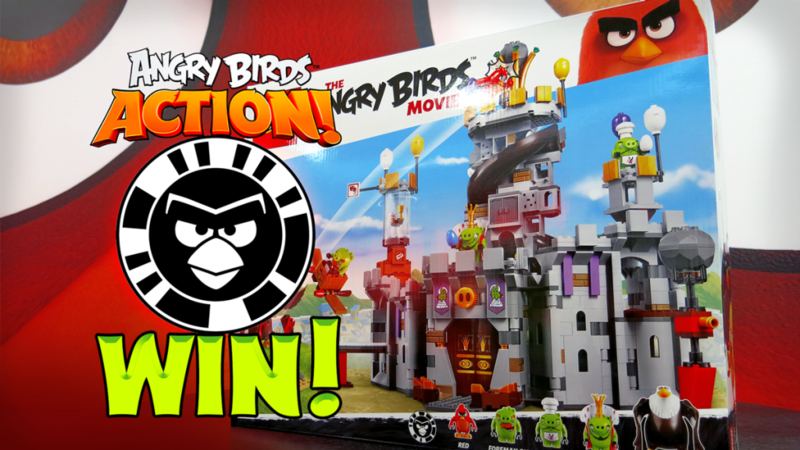 Win a LEGO The Angry Birds Movie set with Angry Birds Action! Here’s your chance to win that LEGO The Angry Birds Movie King Pig’s Castle set you’ve been eyeballing. How, you ask? You know those selfie skills you’ve been mastering for years? They’re about to pay off big time. Download Angry Birds Action! here. Open the game, and scan the BirdCode in the image below. 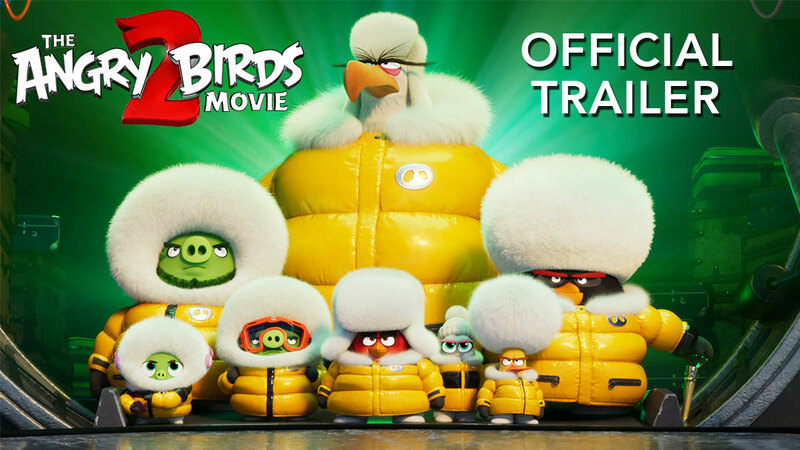 Take an awesome selfie with your favorite character and share it using ‪#‎AngryBirdsMovie‬ on Twitter or Instagram. The funniest and most liked selfie wins! Tap the BirdCode button on the left side of the Angry Birds Action! map screen to scan.